The Volkswagen R performance range is all set to be preparing to go the next mile and according to a report emerged on the internet the German auto giant will be taking the battle to Mercedes-AMG with a revitalised lineup. 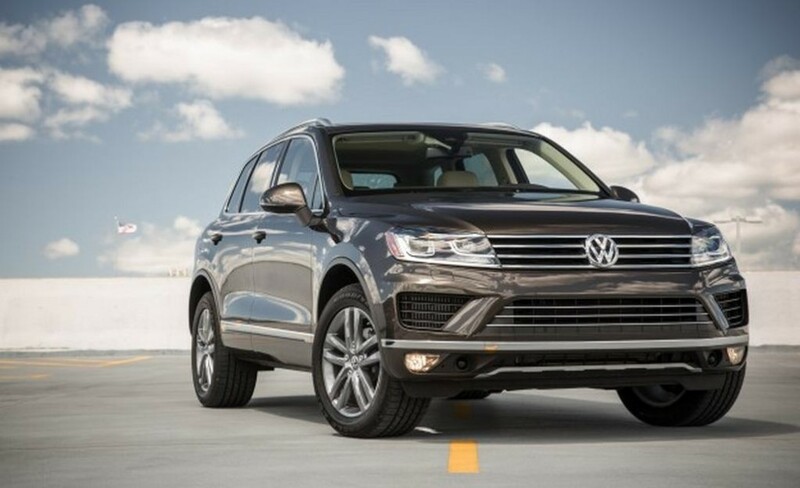 No official information is available yet but the publication says there is a Tiguan R, Touareg R and T-Roc R waiting in the wings for the near future. Volkswagen could as far as introduce R variants in Arteon and the Golf as well. Both have distinguished styling and could hit the sweet spot among performance raving customers when they come to light. 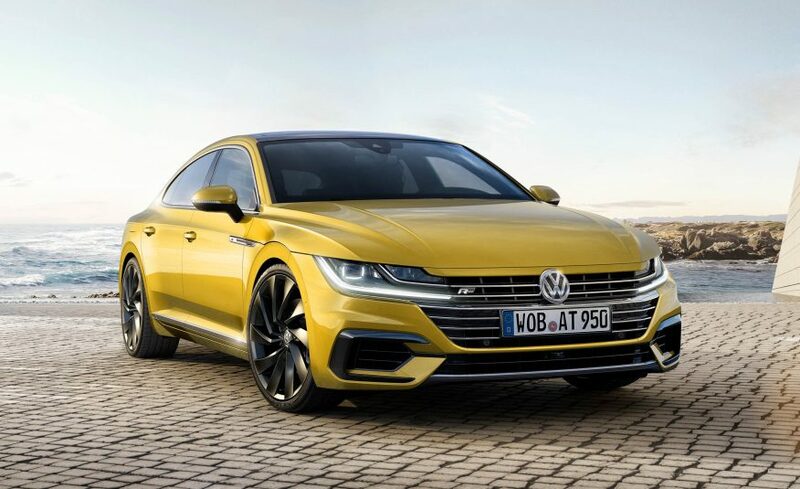 The key for performance comes from a four-cylinder turbocharged powertrain while the Arteon may gain a VR6 engine strapped with a turbocharger. Although the launch timeline is up for anybody’s discussion, the Touareg R is speculated to get a turbo four-pot engine as well. In fact, it remains to be seen when the rebranded R series would arrive or if they are arriving. However, on foreign soil there have been several spy pictures taken revealing VW badged cars with sporty alloy wheels, big exhaust system and aggressive body kit. 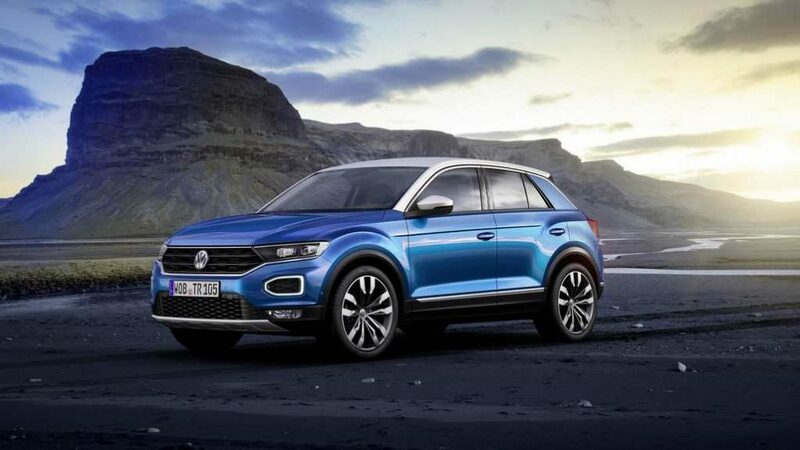 The recently unveiled T-Roc compact SUV appears to have emerging markets like India on its sights and the brand’s executives have predicted a possible R version for it. The T-Roc broke cover just over a week ago and is a five-door compact SUV based on the MQB A0 architecture shared with new Seat Ibiza and its new-gen Polo sibling. As for the powertrain, the T-Roc gets a variety of options with three petrol and three diesel engines. The entry-level SUV from VW boasts plenty of high-tech features like digital instrument cluster, Composition Color infotainment system, three-spoke steering wheel, conventional switchgear, total trunk capacity of 1,290 litres, optional coloured trim and sport comfort seats. On the safety front, it will be offered with standard Automatic Post-Collision Braking, City Emergency Braking, Lane Assist, and Front Assist with Pedestrian Monitoring. Adaptive Cruise Control, Rear Traffic Alert, Park Assist, and Traffic Jam Assist are some options customers can choose from options list.